Explore Durban’s beautiful beaches and rich culture whilst basking in the sunlight with the help of CABS Car Hire in Durban. Known for its blend of African and Indian cultures, along with its world-class beaches that draw a large number of visitors to this coastline every year. Durban has a thriving CBD (Central Business District) and much to offer both business and leisure travellers. For your convenience, you will find our branch situated close to King Shaka International Airport. Please view our car rental rates for vehicle pricing and make sure to take advantage of the fact that we offer the best deals. In a city that caters to holidaymakers and business travelers, attending events at venues such as the world-class International Convention Center, CABS helps you get around in comfort and style. When booking with CABS please make sure to be aware of the fact that we offer you the decision to choose between self-drive and chauffeur drive. We are also registered with the Durban Chamber of Commerce to ensure that our already high standards are taken even higher. 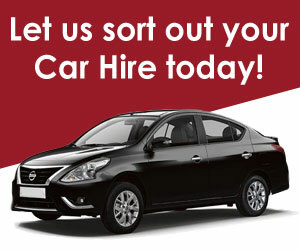 Book your car hire in Durban with CABS to experience our commitment to service, affordability and excellence. Situated in the heart of the KwaZulu-Natal Province, Durban is home to some of South Africa’s most beautiful beaches. Year-round sunshine, warm Indian Ocean waters, rich culture and fascinating history are just some of the reasons why this city remains a sought-after travel destination. Not surprisingly, this blend of unique highlights also makes self-drive one of the best ways to explore the city and its surrounds. Visiting the Golden Mile and taking a rickshaw ride along the beachfront. Seeing the sharks and other marine life at uShaka Marine World. Exploring the museums and art galleries. Visiting the local shops and markets. Discovering the many restaurants in the city and sampling some of the city’s highly renowned local cuisine. 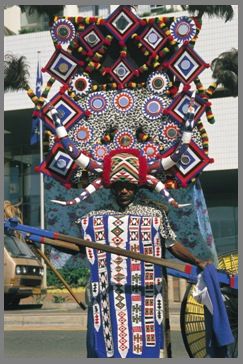 Exploring onwards to the Battlefields, Zululand, Dolphin Coast or reserves such as St. Lucia and Hluhluwe Imfolozi. We are currently moving premises.